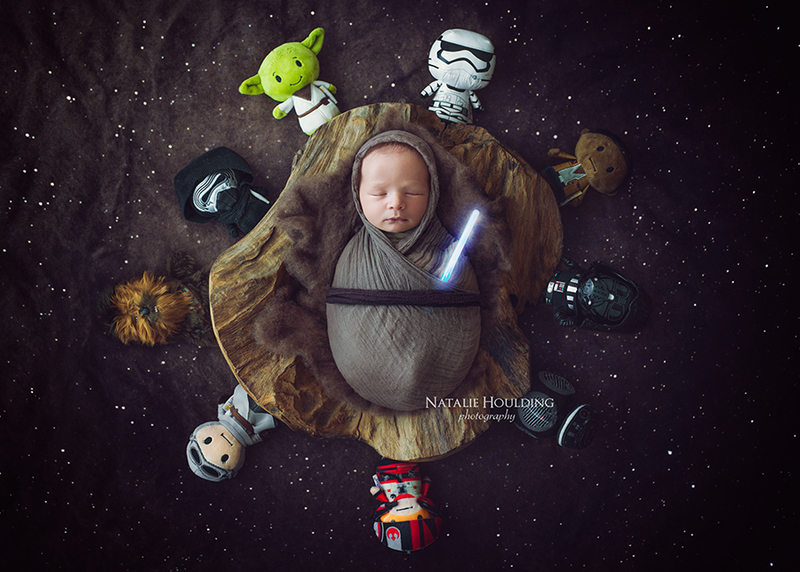 Star Wars Poppet – Newborn Digital Backdrop – 20% discount coupon! 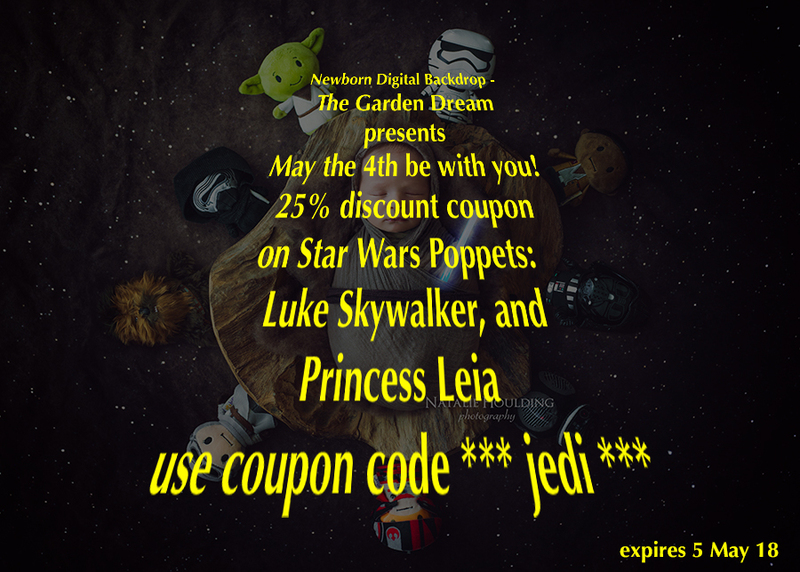 Thats right – May the 4th is fast upon us and to celebrate all things Star Wars – Were offering a 25% discount on our two beautiful Star Wars Poppets – Luke Skywalker and Princess Leia. Simply enter coupon code *** jedi *** to take advantage of this one in a million deal! The coupon will only work for these two backdrops and will expire on 05 May 18.